I lost a friend about twenty years ago. It was because I gave unsolicited advice. No matter if I was right or not, it didn’t matter. I gave unsolicited advice and it broke apart our friendship for years. We mended it about eight years ago, patched it up as best we could, made peace, offered forgiveness. I showed up to her father’s funeral, she attended my mother’s wake. But so much time had passed. Her children grew up. Our lives changed and matured. The seas between us have roared and swelled. 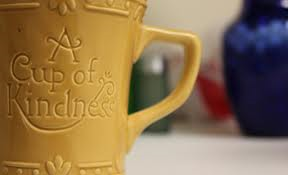 For her, my “trusty friend,” I raise a cup of kindness. For you, too. It’s the best version of a song sung at the end of the year. A new translation of the ballad “Old Long Since,” a poem by National Poet Robert (“Robbie”) Burns written in 1792 from a Scottish folk song of the 1680s. This was my year-end post four years ago. This past year brought me closer to some very good people, and it deepened the divide with others. What I do know is that kindness and civility matter. Here’s to 2018. Pray for peace. What a beautiful post and a beautiful person you are. 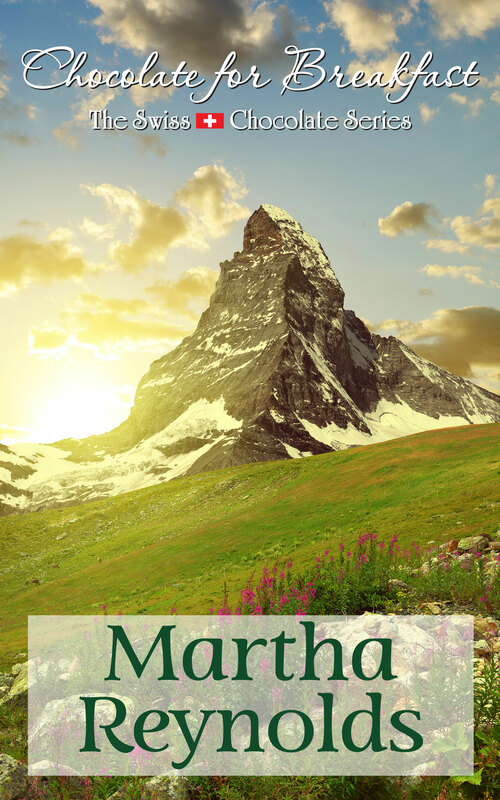 It has been such a joy getting to know you and your writing, Martha. Have a wonderful New Year! Oh, Diane – thank you. Just writing it made me cry! Time lost can never be taken back, and I think that saddened me the most. Thanks Martha. You gave me pause with this post. I’ll be drinking a cup of kindness tomorrow and remembering the warmth of friendships lost found and ever-constant.